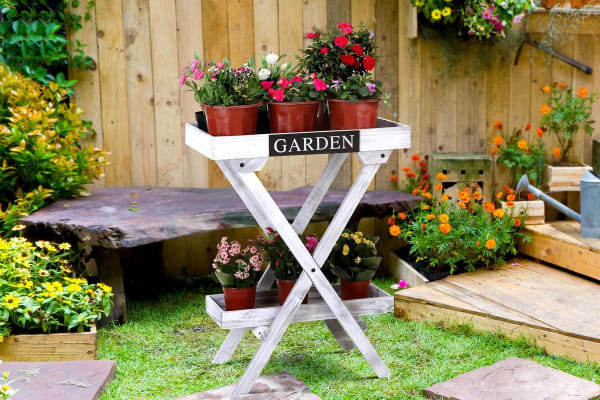 The Pine Wood 2-Tier Garden Tray is a fun, and beautiful way to display your favourite plants and flowers in your garden. 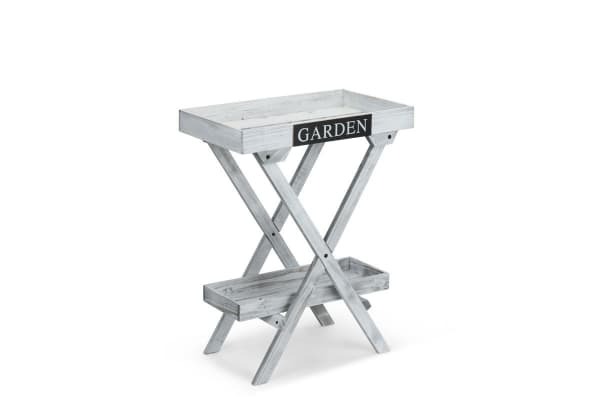 Add a little extra flair to your garden with the Pine Wood 2-Tier Garden Tray. 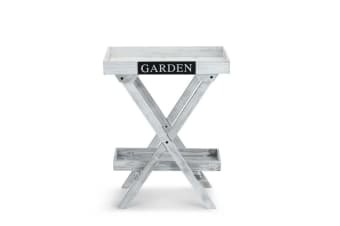 Whether it is for simple direction, or as a way to showcase your favourite plants and flowers, this is exactly what you were looking for. Designed with a stunning rustic look it fits in perfectly to both indoor and outdoor gardens, letting your garden stand out even more!